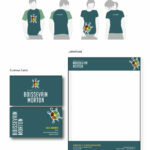 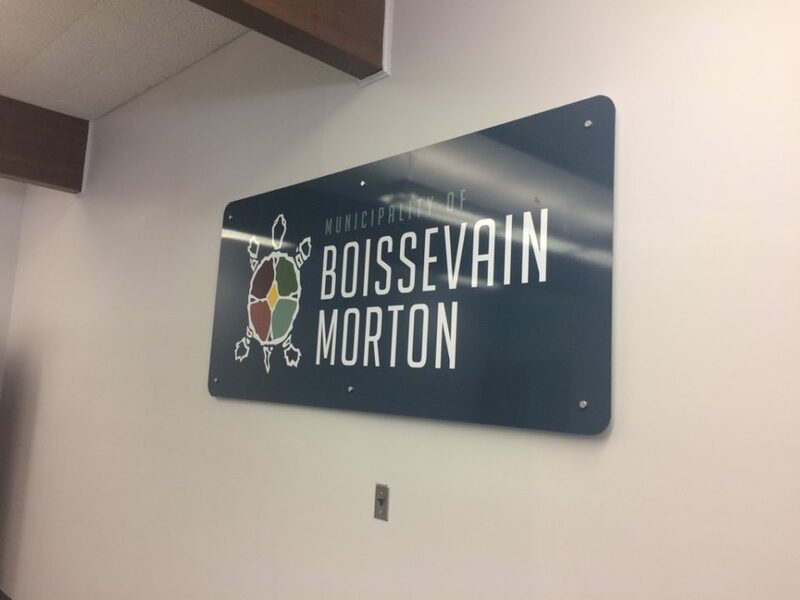 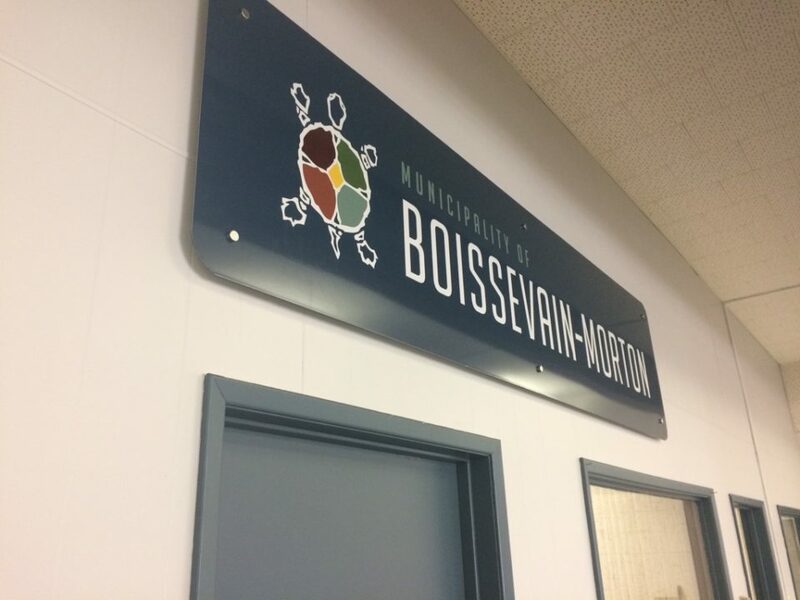 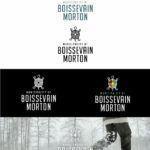 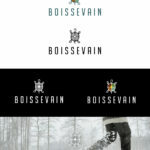 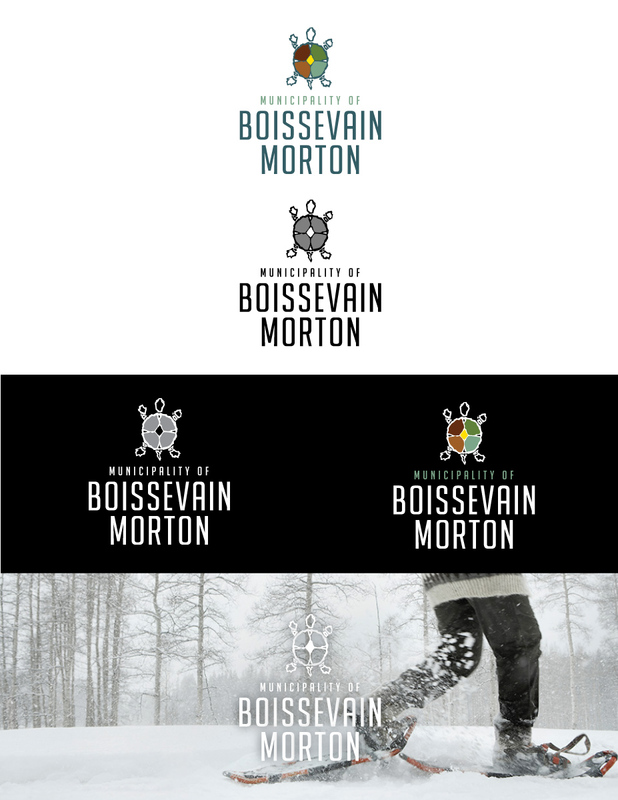 This branding proposal was chosen to represent the Municipality of Boissevain-Morton in spring of 2017. 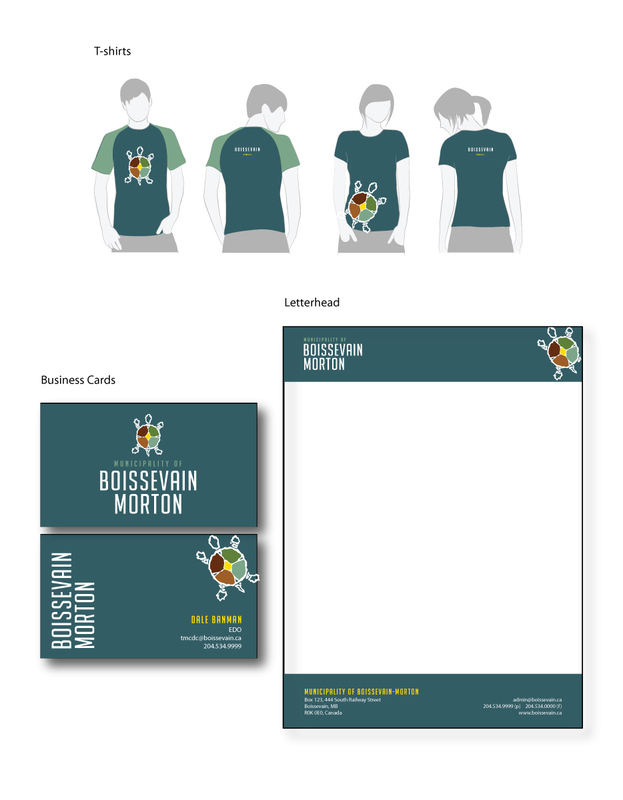 I designed this with artist Darcy Watt. 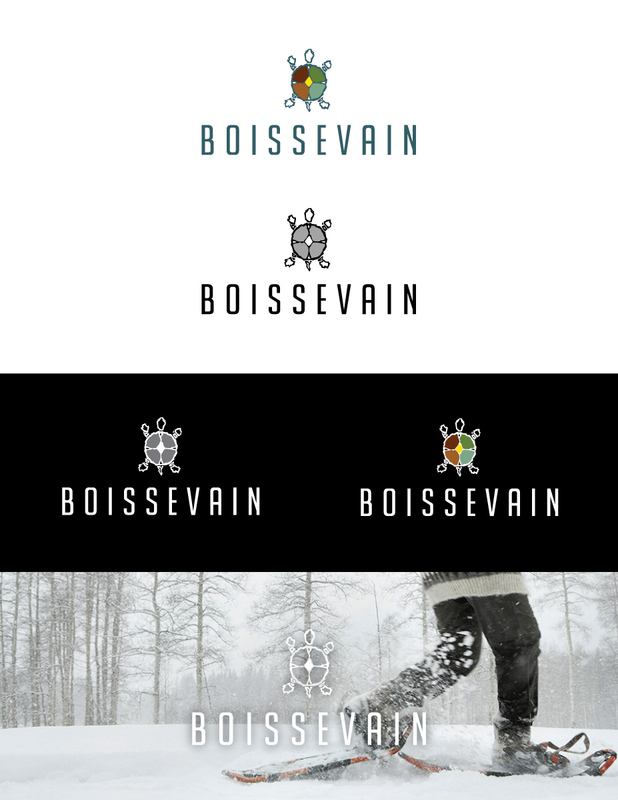 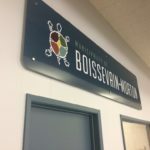 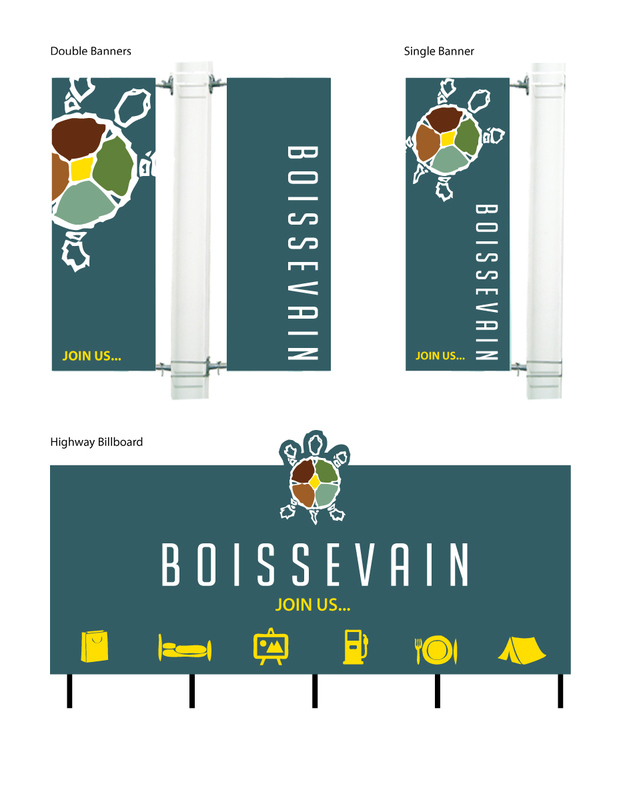 Our goad was to create a brand that would reflect Boissevain’s diversity and ties to the Turtle Mountain region. 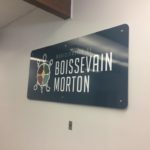 It will be great to see it implemented in years to come.